As I have stated before, Ashe was an African American player. 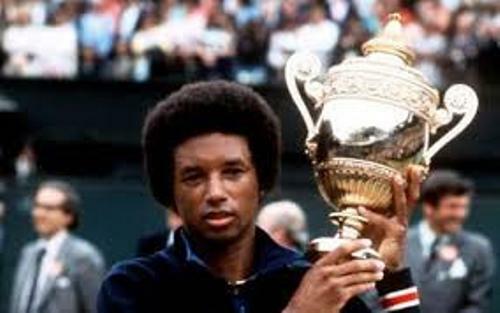 He could gain the title as the first black player who won the Australian Open, United States Davis Cup, and US open. 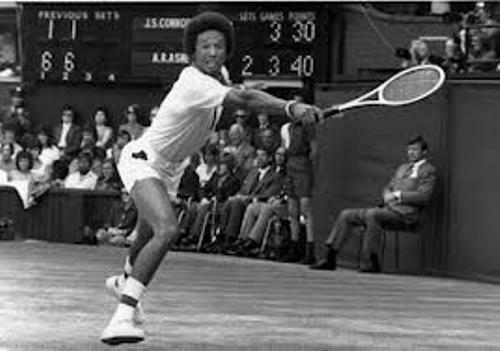 In 1968, Harry Hopman put Ashe in the world No 1 ranking as a professional tennis player. 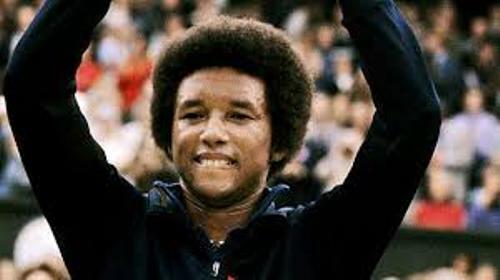 Then in 1975, he was put again in number 1 in The Daily Telegraph by Lance Tingay and in World Tennis Magazine. In May 1976, he was ranked No. 2 by ATP computer rankings. When we talk about Ashe, we must remember about his HIV AIDS disease. In the beginning of 1980s, he was infected with HIV after he had blood transfusion during his heart bypass surgery. In April 1992, he told the public about his disease. He decided to educate others about AIDS and HIV. Ashe also created a foundation of HIV AIDS. 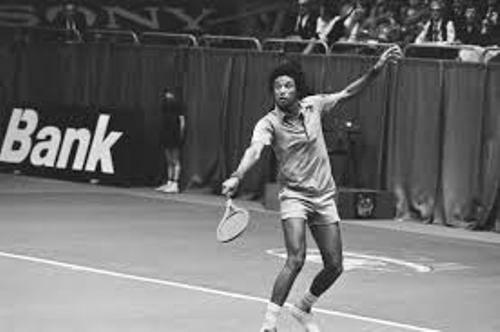 It was called Arthur Ashe Foundation for the Defeat of AIDS and the Arthur Ashe Institute for Urban Health. On 6th February 1993, the public was shocked when they had to lose the famous and honorable tennis player. Ashe passed away because of AIDS related pneumonia. President Bill Clinton awarded him with Presidential Medal of Freedom on 20 June 1993 after his death. Find out a famous football manager in Arsene Wenger facts. Ashe was born in Richmond, Virginia. In the family, he had a sibling named Johnnie. Ashe was five years older than him. He was a son of Arthur Ashe Sr. and Mattie Cordell Cunningham Ashe. When his mother was at the age of 27, she passed away because of a toxemic pregnancy or pre eclampsia in March 1950. His father was very supportive and caring. He always encouraged his children to study and do sport. Find out a golfer in Arnold Palmer facts. Ashe began to play tennis when he was only 7 years old. Due to his wonderful skill and talents, he could be a famous player. 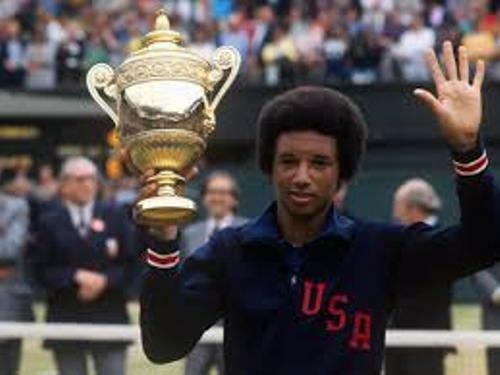 Do you have question on facts about Arthur Ashe?